Watch colorful Native American Indian dancers perform to ancestral drum rhythms at the Annual Ethete Celebration & Powwow, held at Ethete Road and US Hwy. 132. 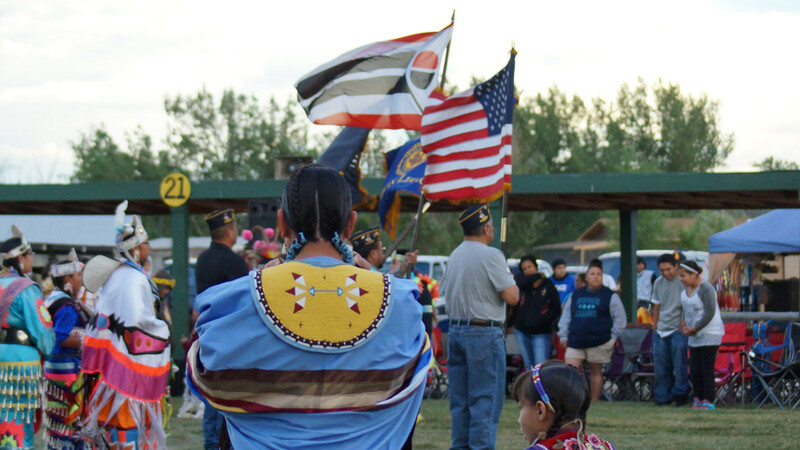 Dancers from tribes all over the US travel to be part of this favorite cultural powwow. Come enjoy the colorful regalia and traditional dances while sampling some fabulous Indian food. Take home some amazing handmade traditional crafts found no where else. Lot's of cash prizes for each dance category.